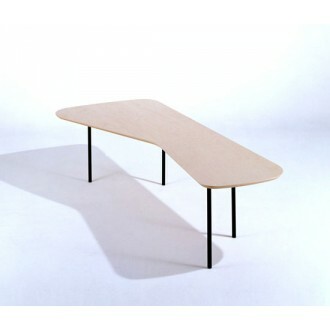 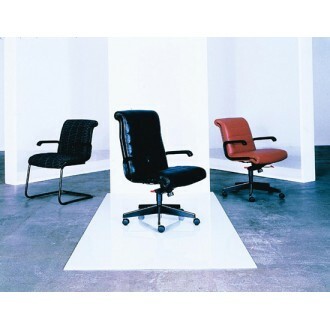 Designed by Richard Sapper, Sapper merges elegant lines with advanced ergonomic features to form a seating conglomerate worthy of the most distinguished executive offices. 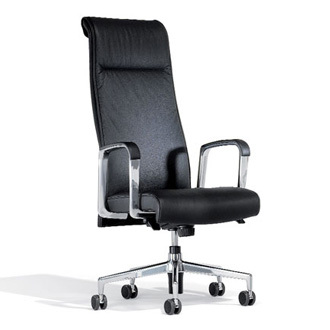 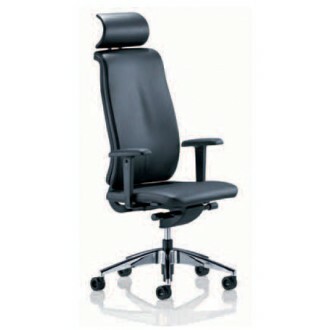 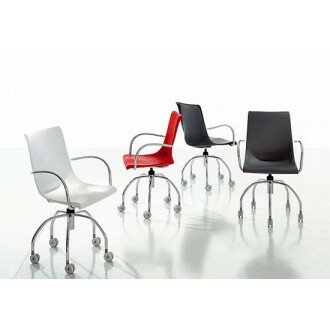 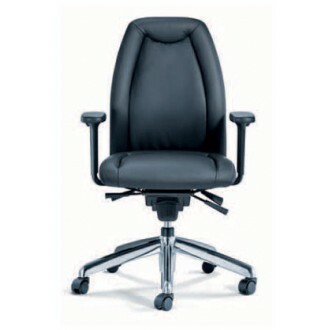 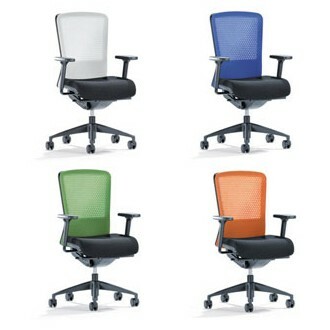 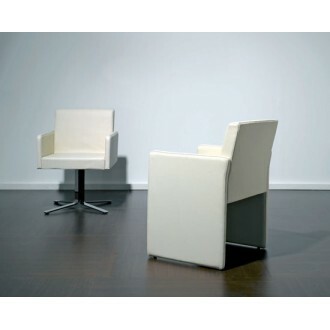 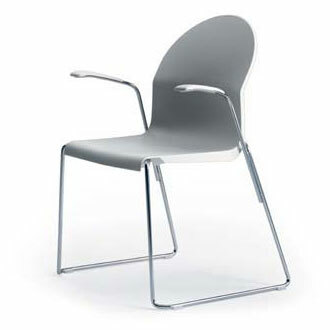 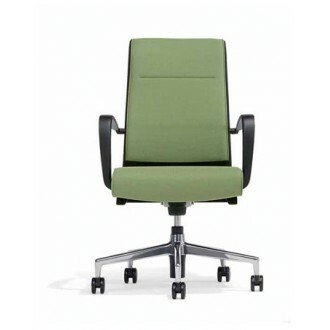 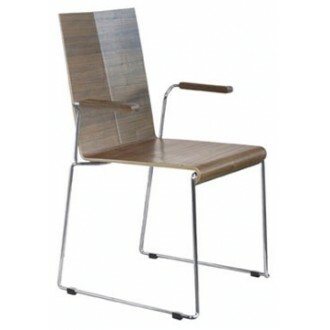 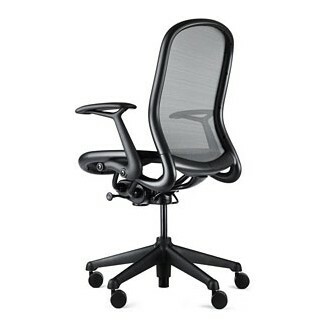 Sapper is the chair of choice for executive offices and boardrooms of financial, accounting and law firms. 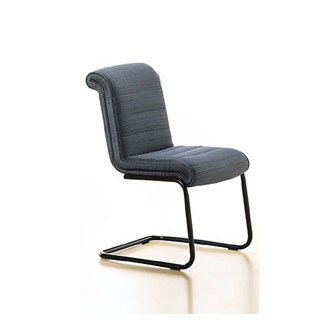 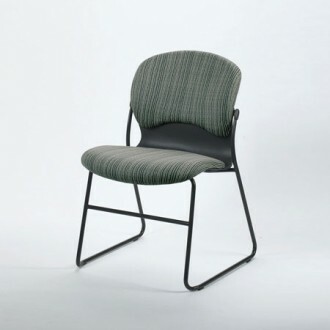 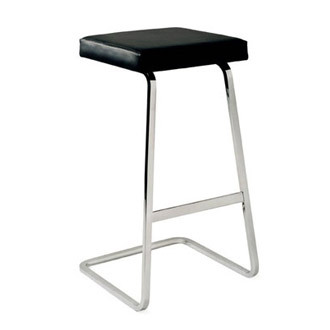 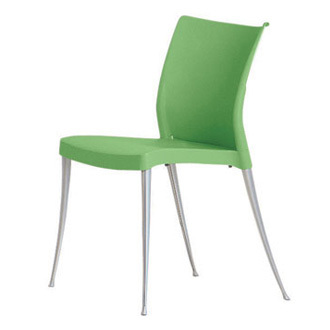 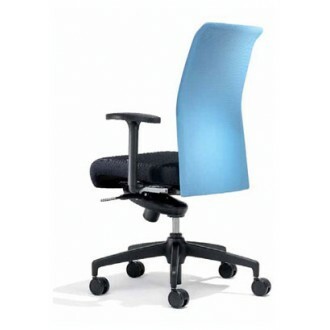 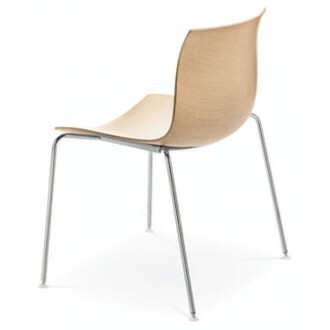 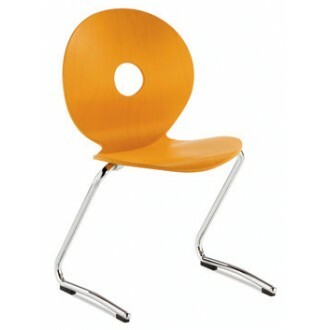 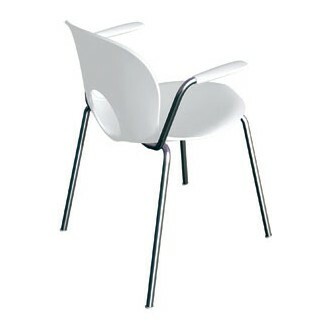 Suspended elastic straps and molded polyurethane foam provide seat support and responsiveness. 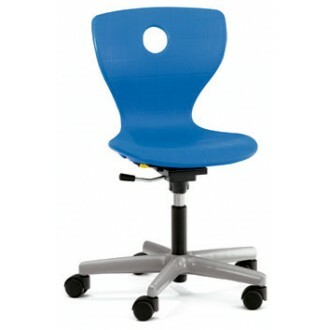 Unique suspension and high-resilient molded foam distribute the sitter's weight, removing all pressure points. 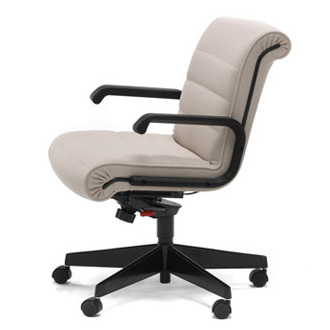 4" lumbar support moves within the back of the chair to provide tailored back support. 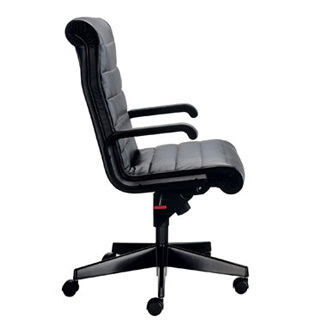 Forward tilt for additional support while keyboarding. 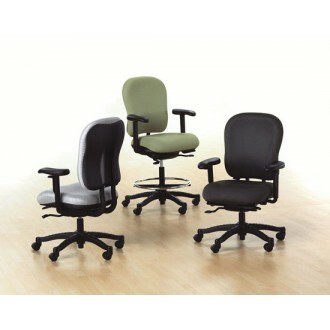 Wide range of upholstery options. 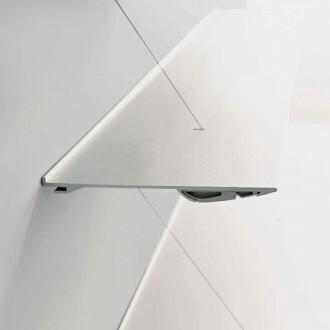 Hand-stitched rosette pleats and channels. 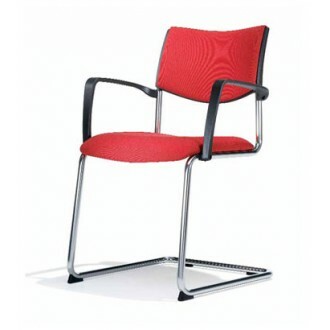 Signature red adjustment handles. 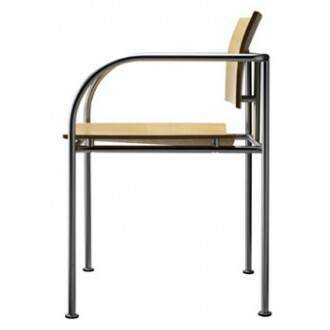 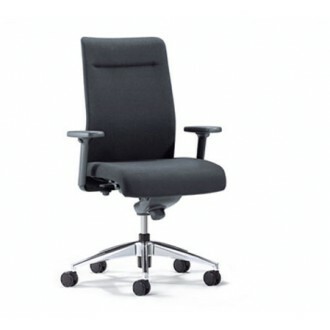 Knee tilt mechanism and waterfall seat edge foster excellent circulation to the user's body.